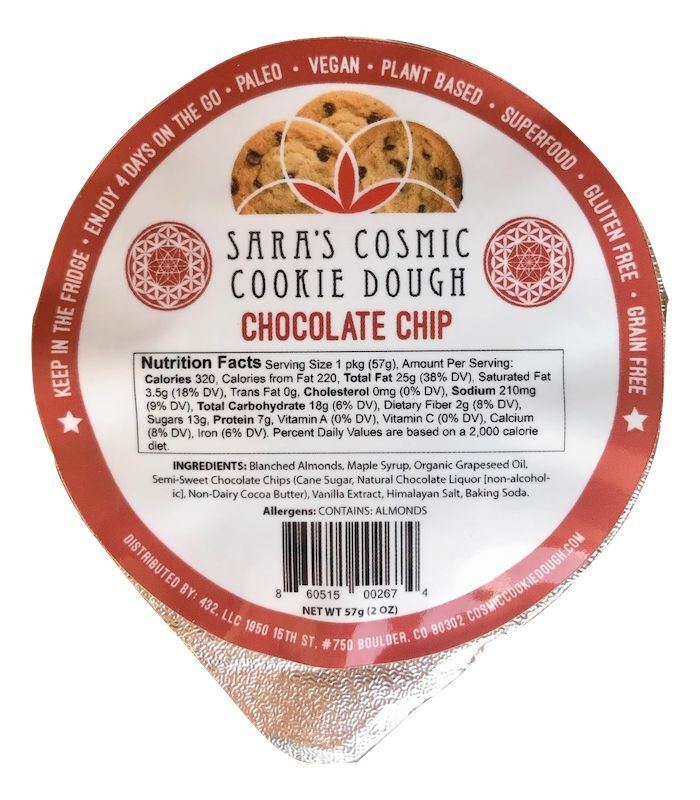 In addition to being able to purchase ready-to-eat cookie dough in 12-ounce containers that resemble ice cream pints, consumers are now able to enjoy a portable new Sara’s Cosmic Cookie Dough snack. 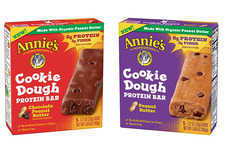 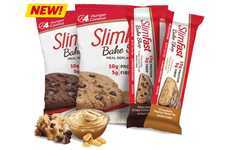 The two-ounce 'Cookie Dough On The Go' packets are a convenient and nourishing way to satisfy one's sweet tooth at school or work, as well as any number of outdoor activities. 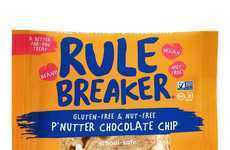 The Hot Chocolate Chip, classic Chocolate Chip and Oatmeal Chocolate Chip Cookie Dough On The Go snacks are egg-free and made with a base of almond flour, making the treats safe for eating in their raw state. 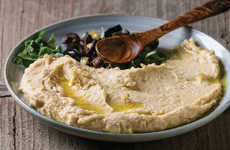 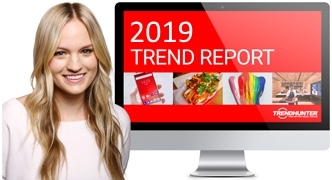 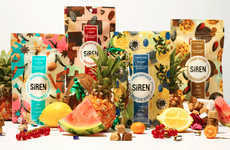 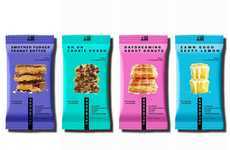 Although the brand recommends storing the products in the fridge to preserve freshness, the free-from cookie dough snacks can be enjoyed four days out of fridge. 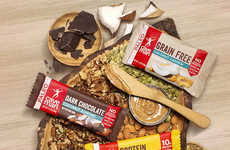 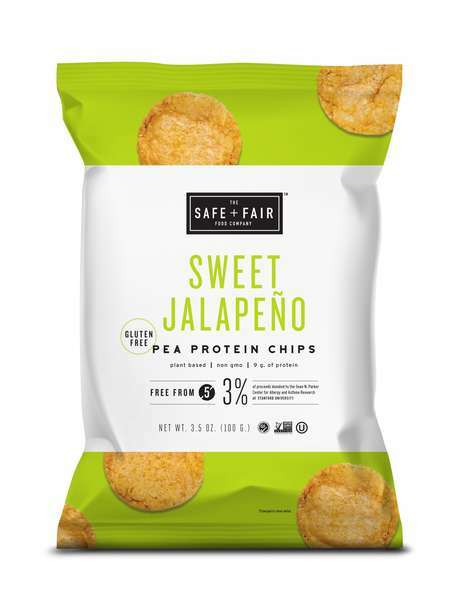 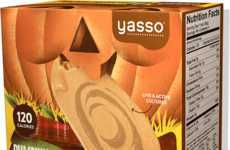 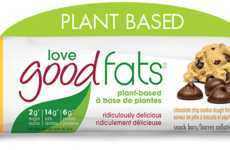 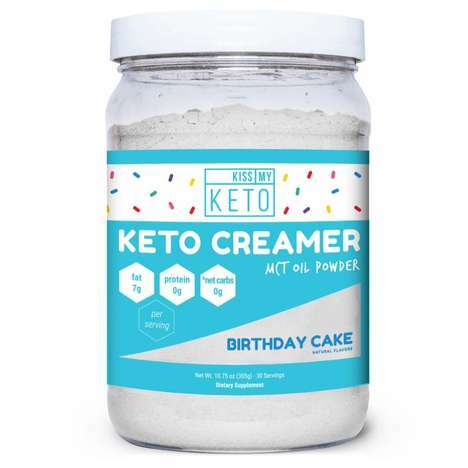 Notably, the cookie dough treats are packed with plant-based superfood ingredients that suppress appetite, amplify energy, as well as support the health of one's heart and immune system.